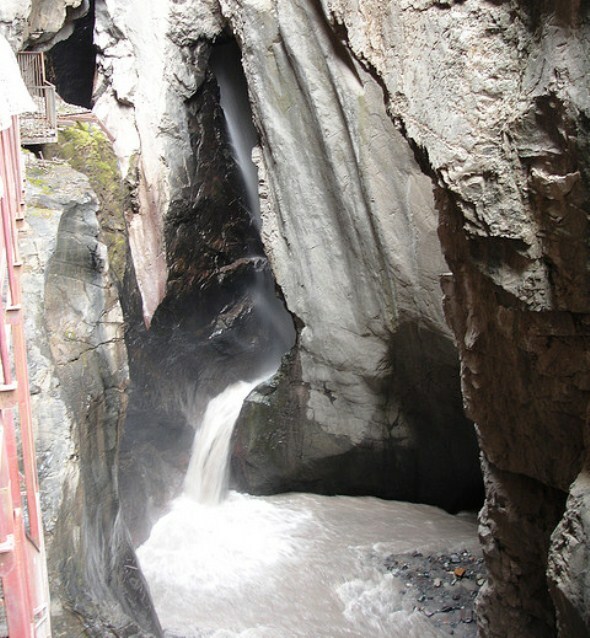 Box Canyon Falls features a spectacular 285-foot waterfall tucked into a narrow quartzite canyon whose walls rise nearly 100 feet above the falls. 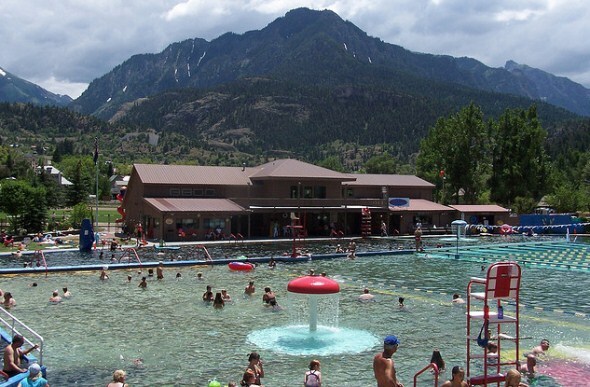 The historic Ouray Hot Springs Pool features hot mineral water from seven natural springs that lack the strong sulfur odor typical of hot springs. 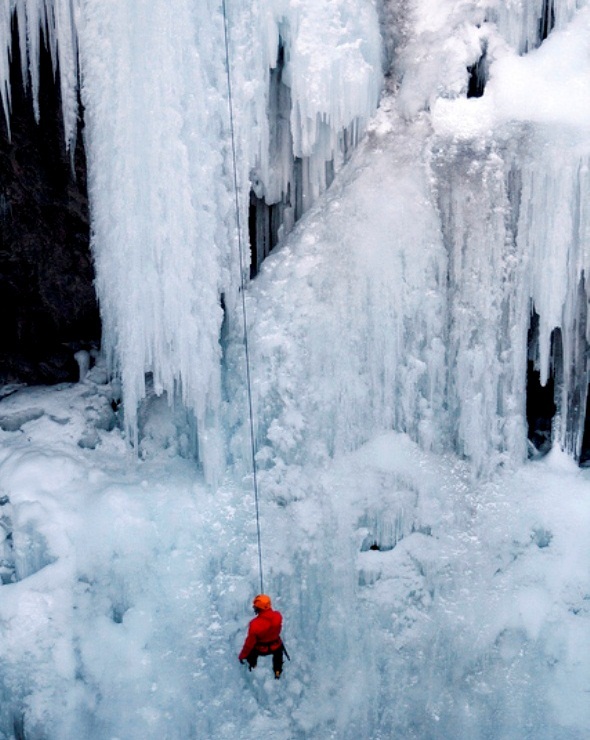 It is open year-round. The Beaumont Hotel was built in 1886 for a staggering $75,000 and hosted the rich and famous. But it was closed in 1964 and fell into disrepair before being resurrected and reopened in 2003. 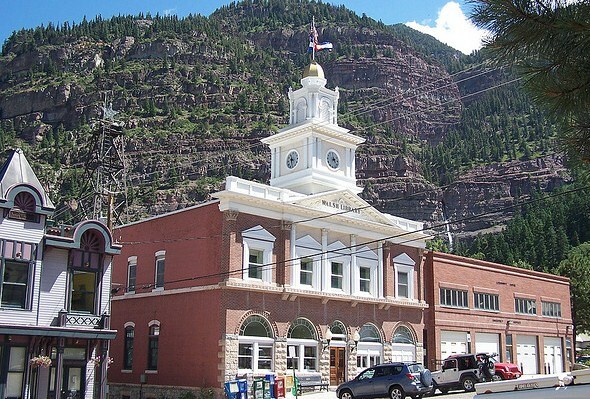 The Ouray City Hall and Walsh Library buildings were built in 1900 and 1901 and were designed to serve as a replica of Philadelphia’s Independence Hall. 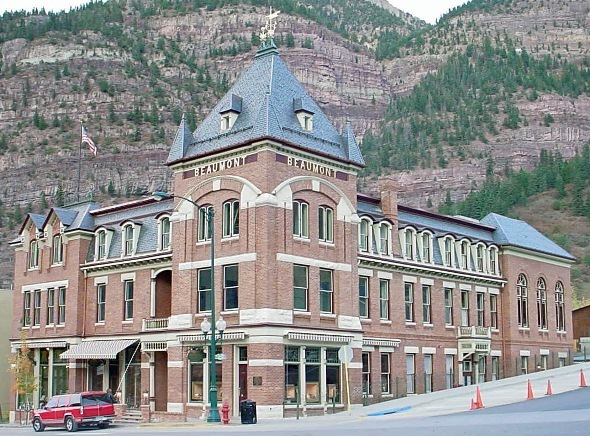 Staff writer The Ouray County Historical Museum is located in the former St. Joseph’s Miner’s Hospital, a three-floor Italinate building made of native stone that opened in 1887. The Catholic Church donated the land, local residents contributed building funds, and the Sisters of Mercy operated the hospital. 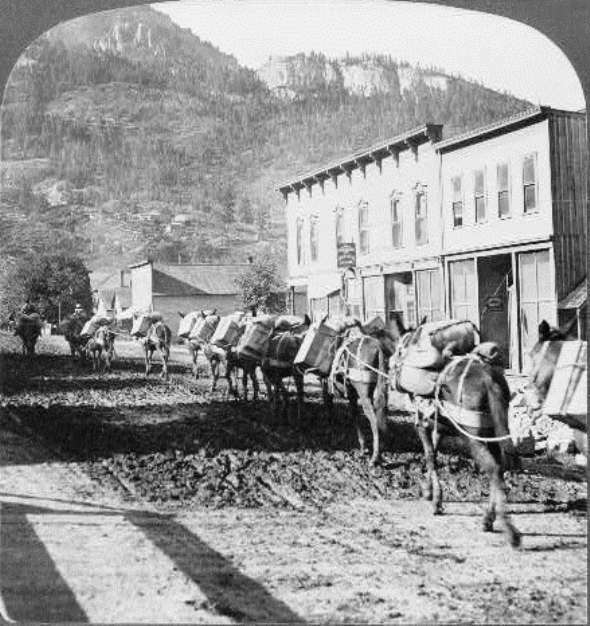 The Ouray Historical Society started a museum in the 27-room building in 1971 with displays on the town’s mining, ranching, and railroading past…. 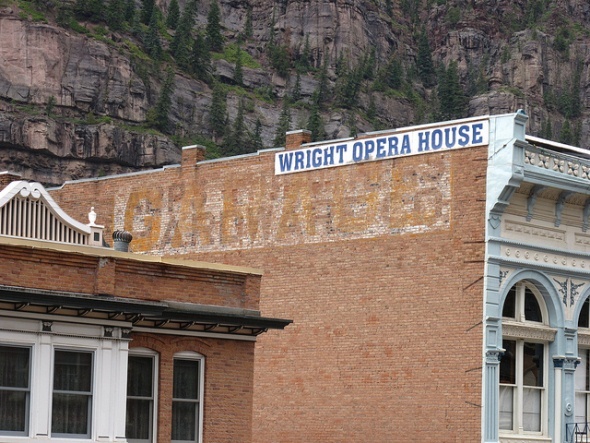 Ouray began in the late 1800s as a supply and transportation center for the silver and gold mines in the nearby mountains and was reborn as a tourist center after World War II. 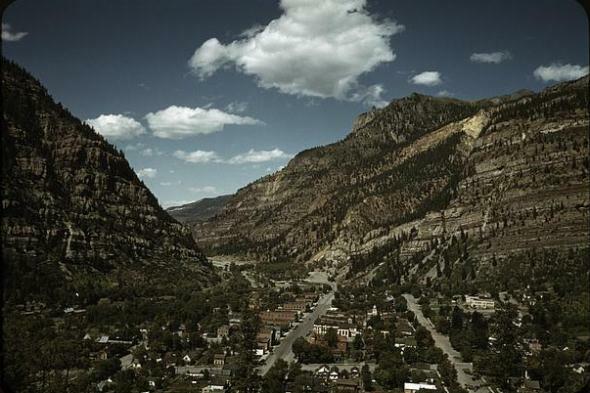 Ouray is a historic mining town that developed into a tourist town known as “the Switzerland of America” because of the way it sits at the foot of 13,000-foot peaks in the San Juan Mountains.